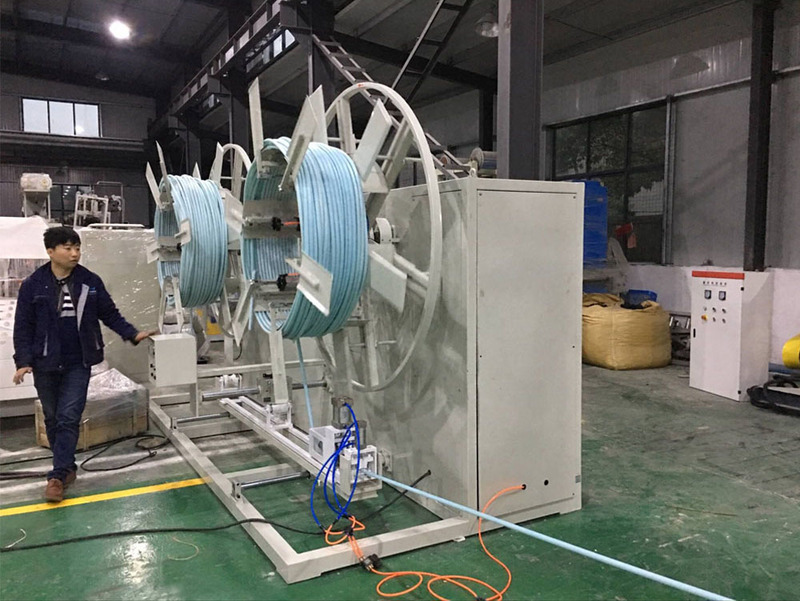 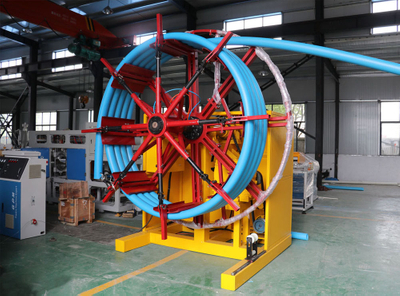 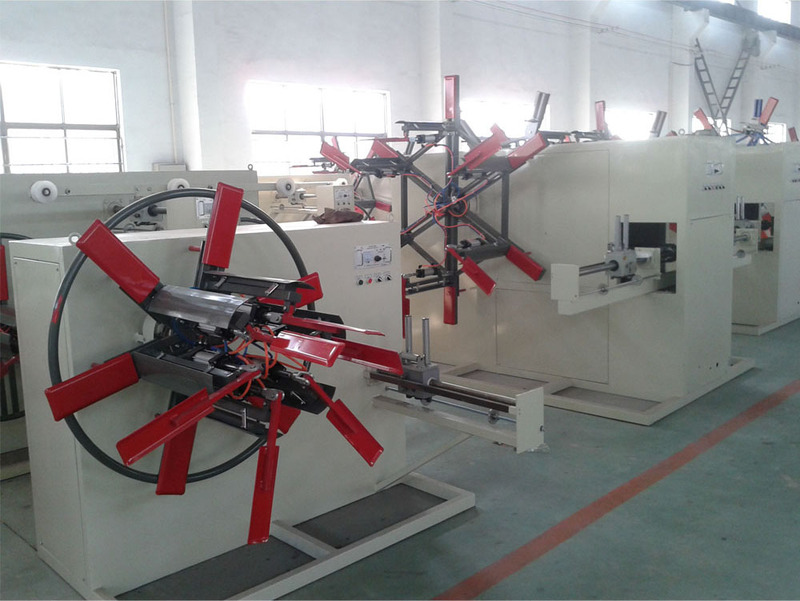 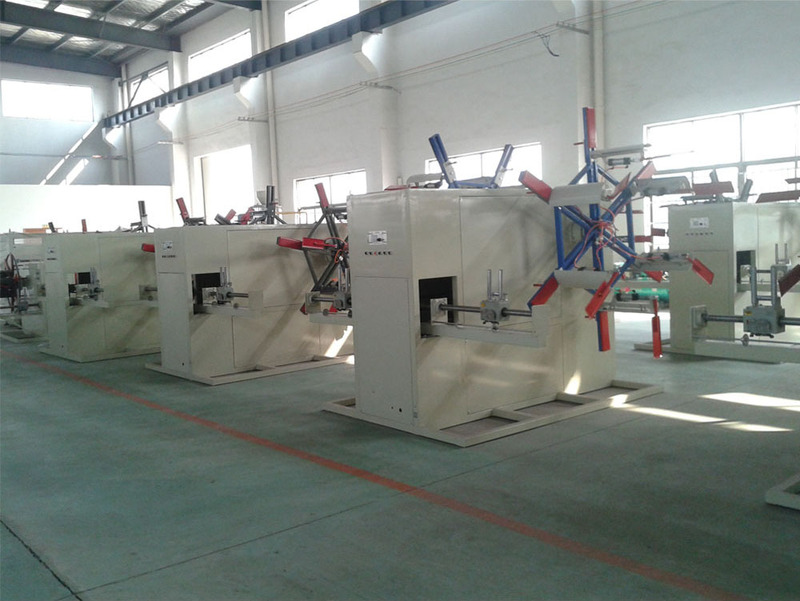 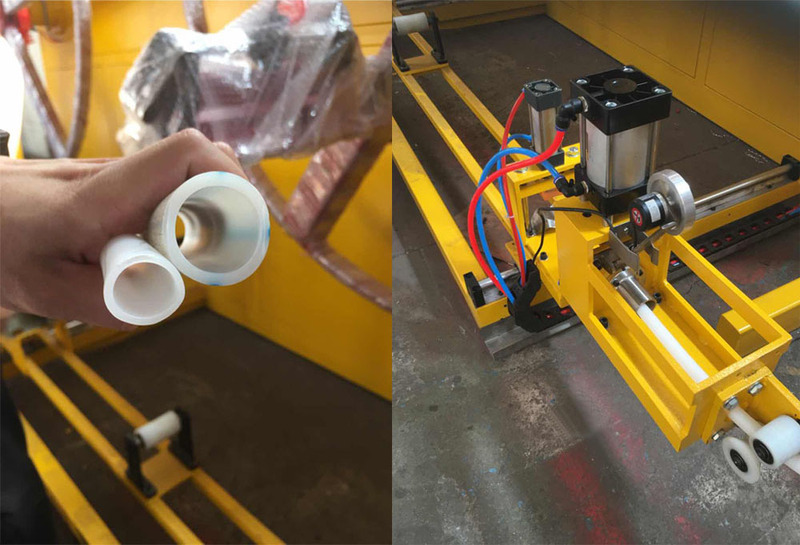 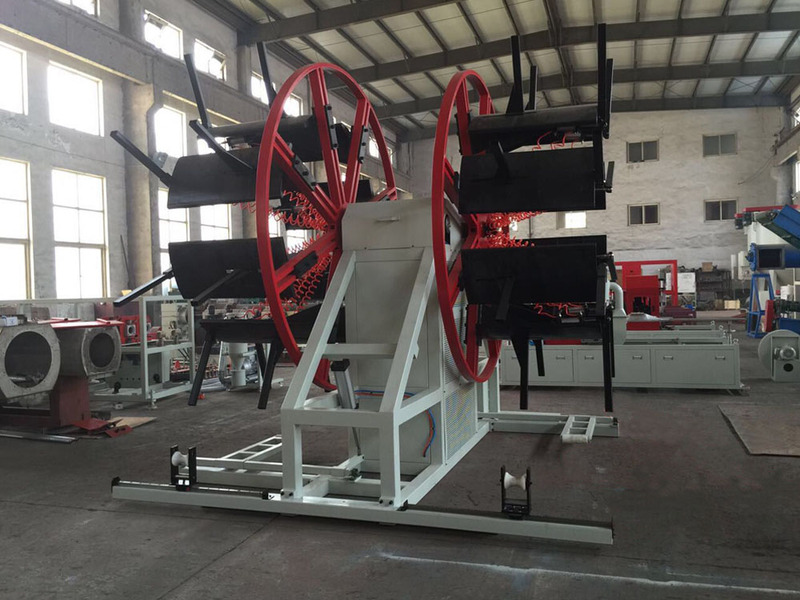 Plastic Pipe Coiler from China Manufacturer - GPM Machinery(shanghai)Co.,Ltd. 3. 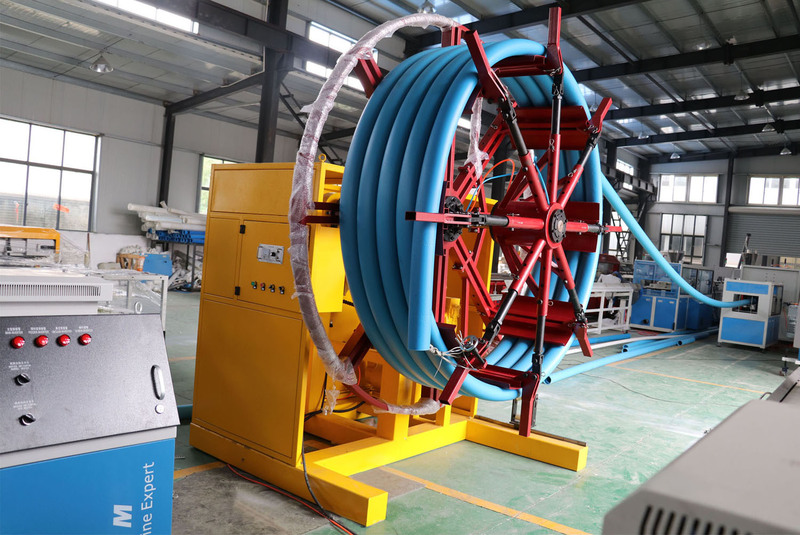 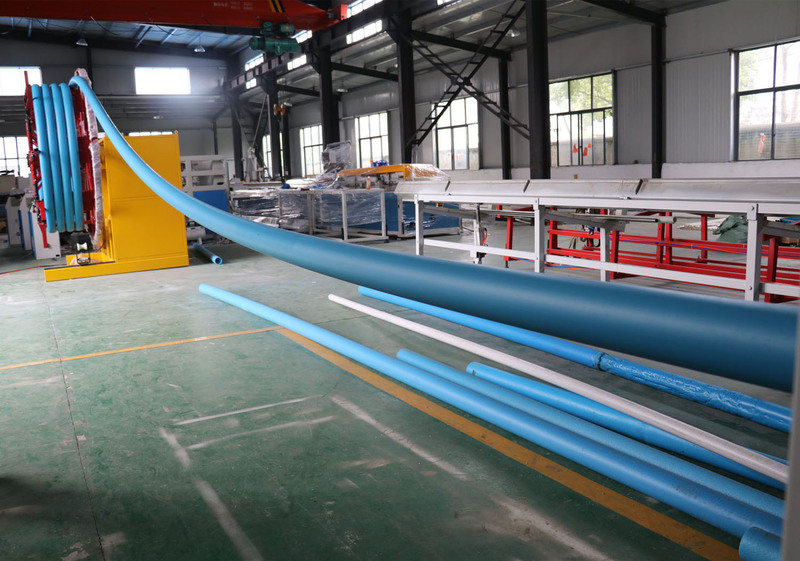 Suitable for pipes like PP/PE/PPR/PERT/PVC, etc.